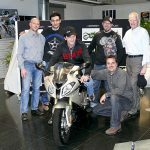 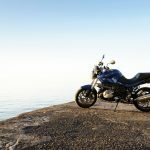 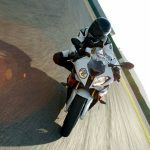 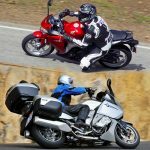 BMW Motorrad sold a record 60,580 motorcycles over the first six months of 2011, a new record for the German manufacturer. 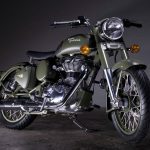 First half figures were 6.3% higher than the 57,015 units sold in the same period in 2010. 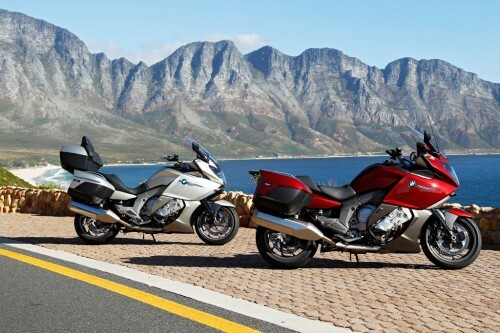 BMW reports strong demand across all its models, with the Boxer engine R-series models leading the way. 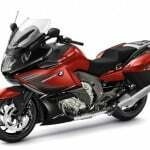 BMW says sales of the new six-cylinder K1600GT and K1600GTL touring models have exceeded expectations with 1,255 units sold worldwide.